The Mt. 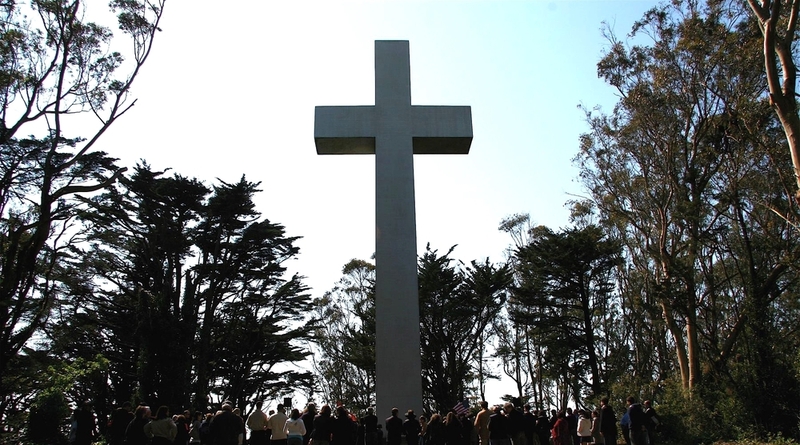 Davidson Memorial Cross is one of the oldest landmarks in San Francisco and stands as a memorial to the 1.5 million victims of the Armenian Genocide of 1915. History of the cross and it's meaning. Reserve the Cross for your event.